Year after year we read about the top horses across the nation in the futurity, derby, open and rodeo events. Own son’s and daughter’s of Dash Ta Fame seem to always top those list. Whether is’s Jordan Bassett’s “Mimis on Firewater” winning the futurity, Brandon Cullin’s “VQ Sucker Punch” winning the derby, congress, making the finalist of THE AMERICAN, Streak Ta Fame winning a rodeo or Chris Coffee’s “Famous Firewater Annie” winning an open event the common factor is the sire is Dash Ta Fame! 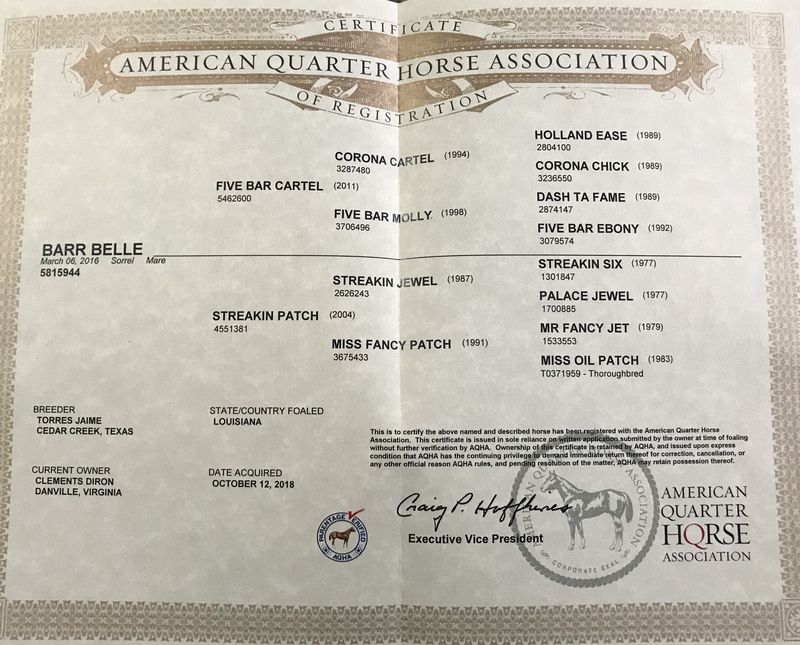 Equi-Stats and Barrelhorsenews also gives us the "magical cross" report so when breeding our prospects we know what stallion to cross with which mares to provide a winning combination. Dash Ta Fame's magical cross is with own daughters of "Frenchmans Guy." Winnie was bred with this magical cross in mind. She is a big, solid and correct mare. 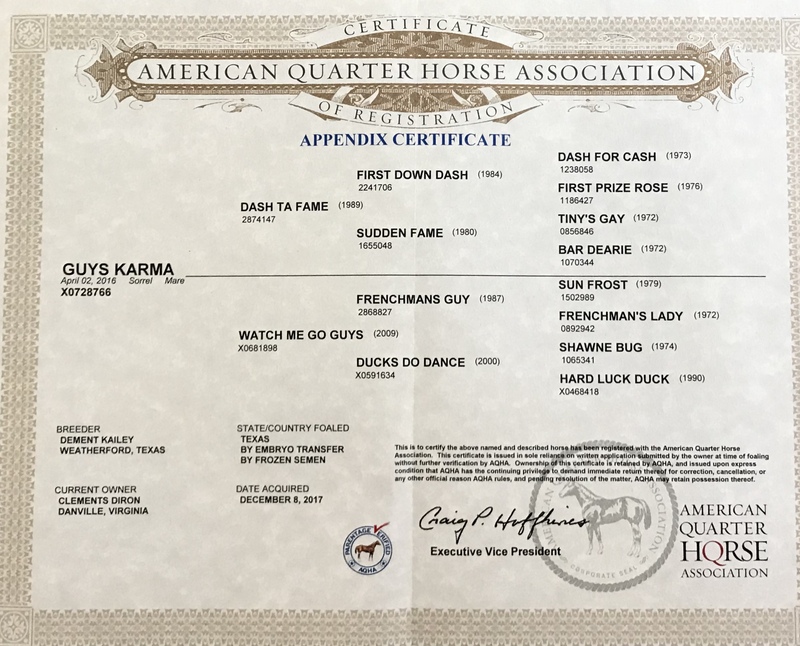 She has been raised and handled with the motive of her being a winning futurity horse in 2020. 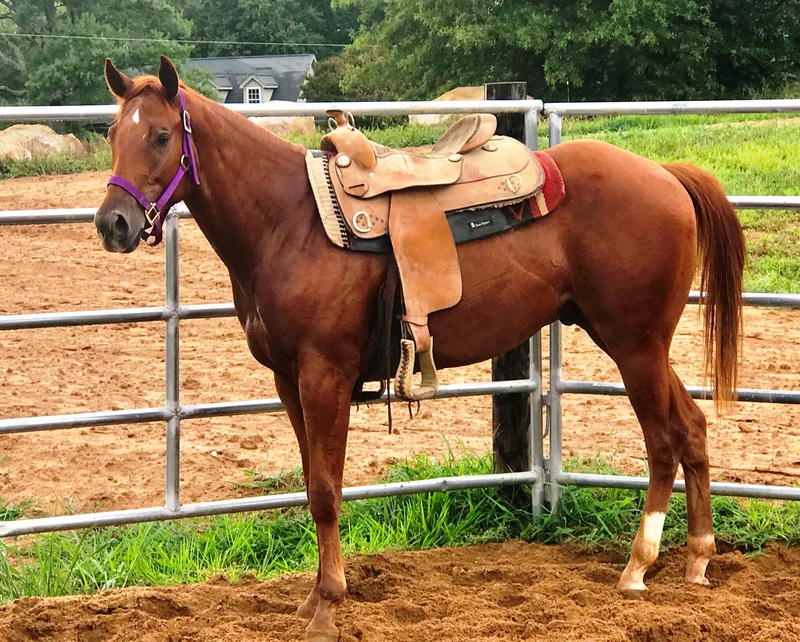 She was broke and started under saddle be Champion Cutter Davis Berry and after several months in his program has come back to the farm and be started on the pattern correctly and slowly. She will be a contender in 2020. She is paid in full to Select Stallion Stakes. This classy filly named Fergie has all the tools. 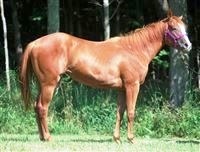 She is a well built beautiful sorrel mare that has a great temperment and a nice build. She is by Proud to be Famous. 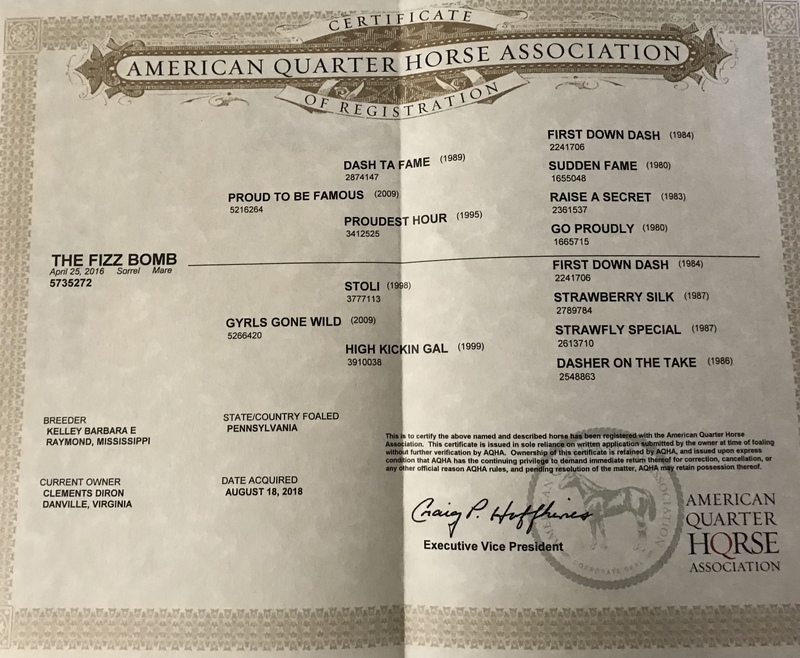 Proud to be Famous is an own son of the leading barrel horse sire Dash Ta Fame and also the full sibling to barrel futurity standout "The Secret Ta Fame" who earned over 80K in her futurity year and is currently the #1 leading barrel money earning horse in Brazil. Fergie was broke by by Champion Cutter David Berry and is being started on the pattern slowly and correctly here on the farm. We have high hopes for this great cross! 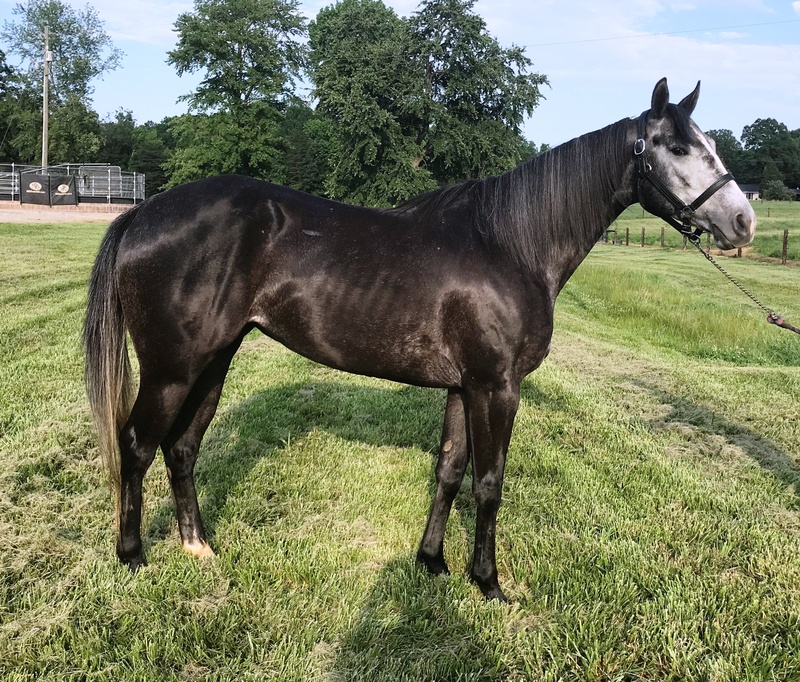 Barr Belle is a welt built filly by the up and coming racehorse stallion Five Bar Cartel. Five Bar Cartel is an own son of Corona Cartel out of an own daughter of Dash Ta Fame. 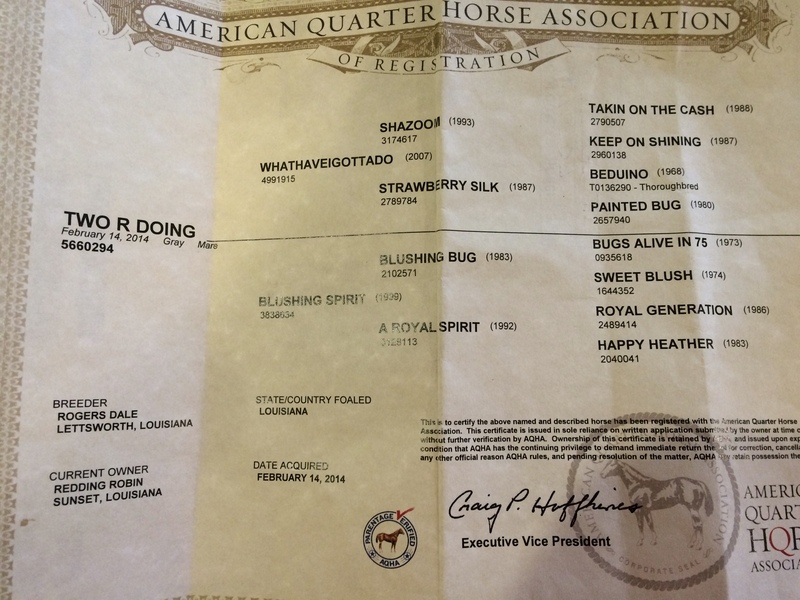 This mixture of the racehorse world and barrel horse world is going to make this satllion's babies a hot item in the barrel horse industry. Barr Belle is fancy broke and running the barrels. She was started slow, has a big motor and craves the turn. She is ready to haul and we are looking forward to her future. 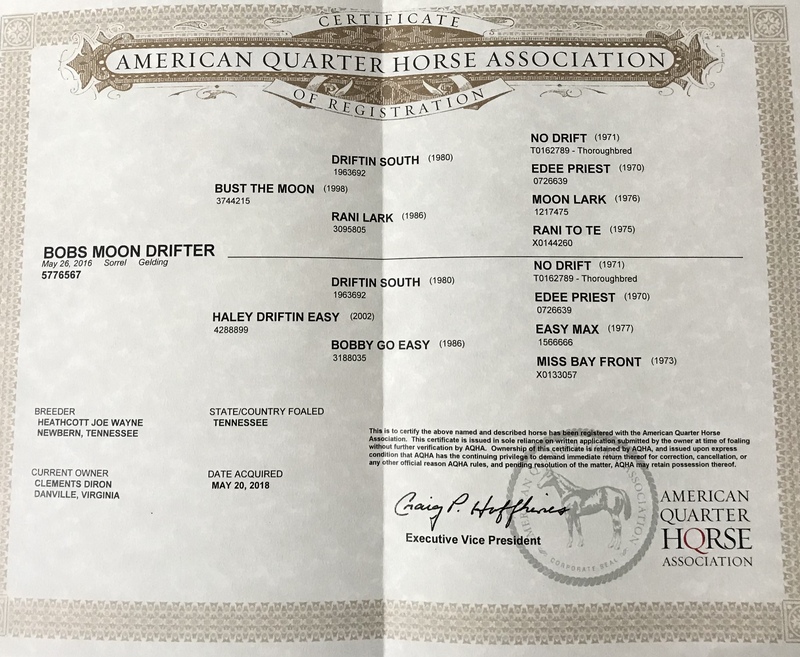 As barrel horse breeding gets more technical and futurities get more competitive we look at the dam side more and more. 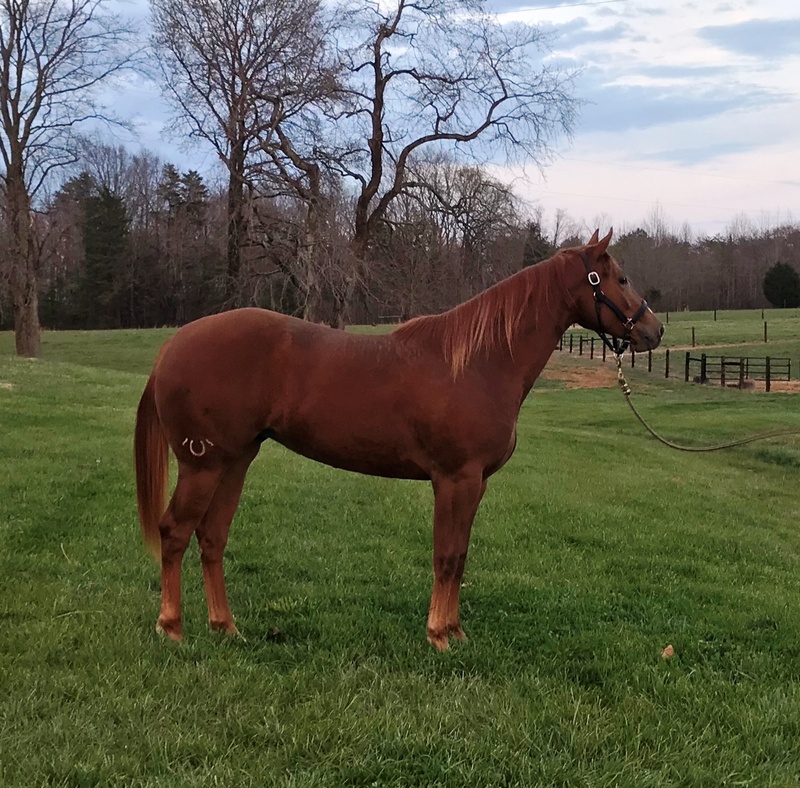 Eddie is a 3 yr old gelding that has a very strong dam side! Eddie's dam is a full sibling to the great "BeBobbin Bobby." BeBeobbin Bobby of coarse won the consolation at the Old Fort Days Futurity (Ft. Smith), the NBHA Colonial National Championship, the NBHA World Championship Sweepstakes, a Go-round of the derby at the Barrel Futurities of America World Championship (BFA), finalist the All American Quarter Horse Congress and much more. Scooter has the breeding to make a great futurity, rodeo or open horse. He was broke by Champion Cutter David Berry and is currently being started here on the farm. Melody is a classy well built mare who is a grandaughter of Shazoom on the top and a granddaughter of Blushing Bug on the bottom. This mare is broke and very quiet. She is loping a nice pattern and ready to be seasoned. She was started slow and is making a nice horse. She wants to please and wants to run barrels. She is 5yr old futurity eligible in 2019. This will make someone a nice open horse for years to come.